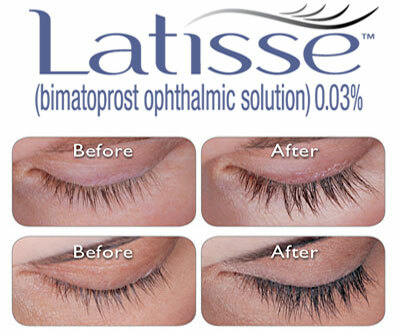 LATISSE® is an FDA-approved treatment to grow eyelashes for people with inadequate or not enough lashes. 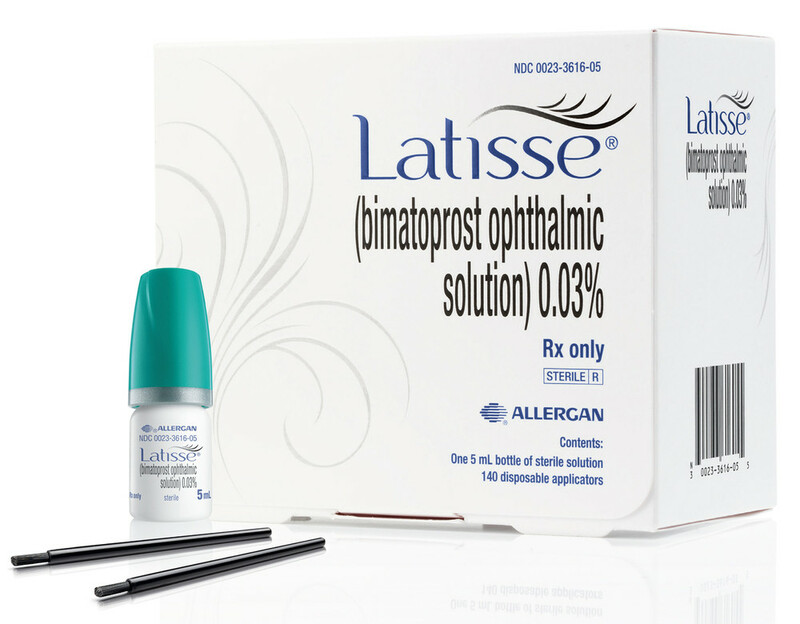 Generically known as Bimatoprost, LATISSE® makes the eyelashes more noticeable by causing more eyelashes to grow and making them longer, thicker, and darker. Bimatoprost is similar to a natural chemical in the body (prostaglandin). For the majority of patients, LATISSE® has worked well to grow their lashes gradually over time with some people beginning to see longer lashes in about four weeks and full growth at 16 weeks. 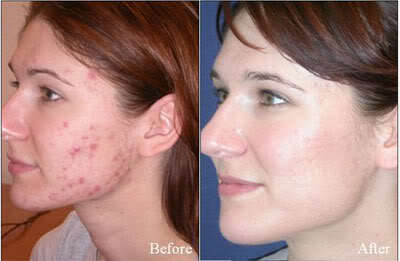 Our Retin-A Cream has dominated the market for acne treatments. Retin-A is also a suitable treatment for wrinkles. It has been proven effective time and time again for frustrated individuals who have had to suffer through acne breakouts. RA creams are not available over the counter and usually require a prescription from a physician. Derived from Vitamin A, our RA Cream works its magic by increasing cell turnover. In other words, it clears out the old skin cells and allows the growth of new cells. This aids in the prevention of clogged pores, the main cause of acne. By doing so, RA Creams also helps fine lines, wrinkles and can even fade facial dark spots. It works by providing very strong exfoliation for your skin. It will also help to restore vibrancy and radiance to the skin by reducing oiliness. HQRA + is a medical gradetopical,treatment cream that cannot be purchased over the counter or over the internet without the authority of a medical doctor. It is an advanced high-potency Rx that delivers dramatic skin lightening and powerful anti-aging benefits as it markedly reduces melanin (age spots) production and significantly diminishes the appearance of fine lines and wrinkles. In addition, to your home care regime, use HQRA+ combined with professional/chemical/laser peels and get long, lasting results quicker.